2018 brought much to enjoy in the way of nonfiction. Here are seven books that drew in Seattle Times literary critic Mary Ann Gwinn. My favorite nonfiction books of 2018 illuminate and investigate worlds large and small. They expose Silicon Valley fraud and papal intrigue. They chronicle Napoleon’s last stand and Afghanistan’s tragic war, reveal the wonder of seabirds and the dubious charms of Texas, and last, but certainly not least, plumb the mysteries of Princess Margaret. Listed alphabetically by author, these seven superior reads fall into that rarefied class of book that leaves you breathless when you’re done — disturbed, moved and grateful at the same time. 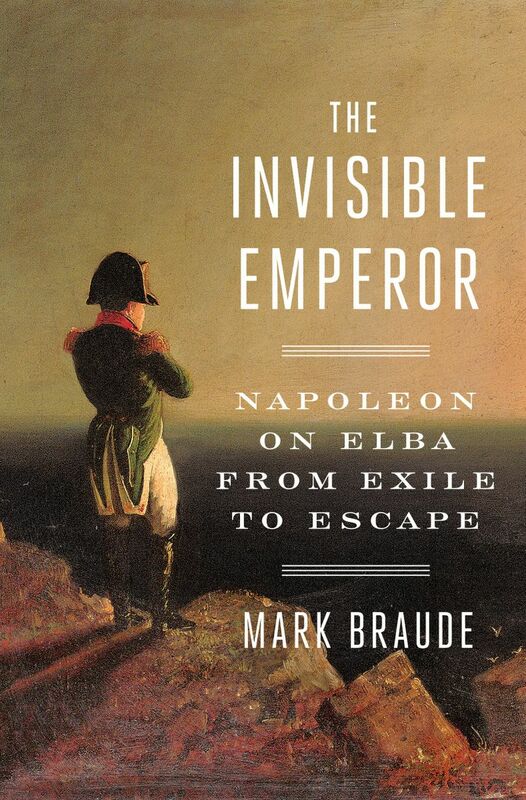 Before I read “The Invisible Emperor: Napoleon on Elba from Exile to Escape” by Mark Braude (Penguin Press), I could have fit my fascination with Napoleon Bonaparte into a thimble, but this suspenseful account of the emperor’s 10 months of exile on the island of Elba enthralled me with a story that altered the course of history. After his European adversaries invaded France and captured Paris in 1814, Napoleon was banished to little Elba, off Italy’s northwestern coast in the Tyrrhenian Sea, accompanied by his own loyal army, his own warhorses and his own ship, within easy sailing distance of France. Braude tells several stories of what happened next: of Napoleon’s mercurial moods; of the bewildered citizens of Elba, who watched as their sleepy island bubbled and churned with international intrigue; of the one (!) harassed British spy left behind to monitor Napoleon’s movements. Thanks to his enemies’ heedlessness, the world suffered one last Napoleonic assault — the battle of Waterloo, where 50,000 soldiers were killed or wounded, a high price to pay for underestimating one man’s quenchless ambition. Braude transports his readers to a time when life was shorter, simpler and somehow more vivid. Irresistible movie material; maybe someone will notice. 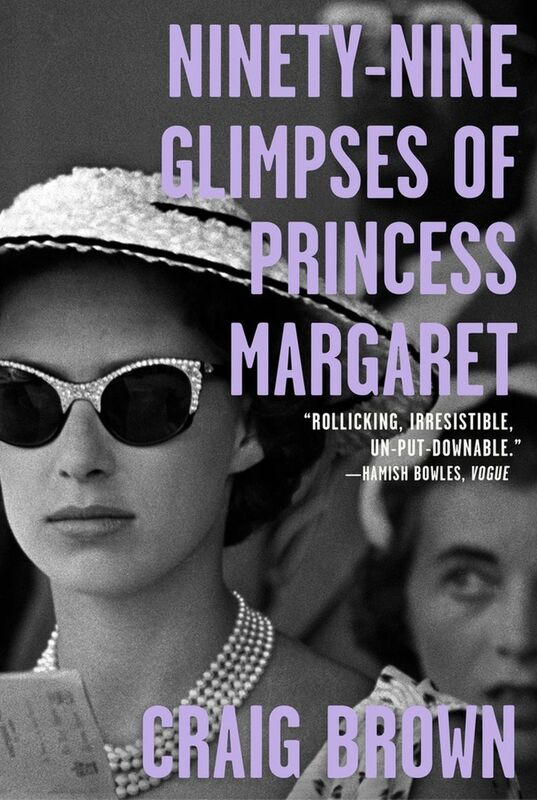 “Ninety-Nine Glimpses of Princess Margaret” by Craig Brown (Farrar, Straus and Giroux). Brown, a brilliant British writer and satirist, resurrects Queen Elizabeth’s bad-girl sibling in all her louche glory, using everything from old film clips to YouTube videos to scandalous reveals from the memoirs of Margaret’s “friends.” Imperious and bad-tempered, beautiful, brilliant and loyal to a fault, Margaret gets a fitting resurrection in this cuttingly honest and laugh-out-loud funny portrait of a princess and her unsuccessful quest to break out of her gilded cage. 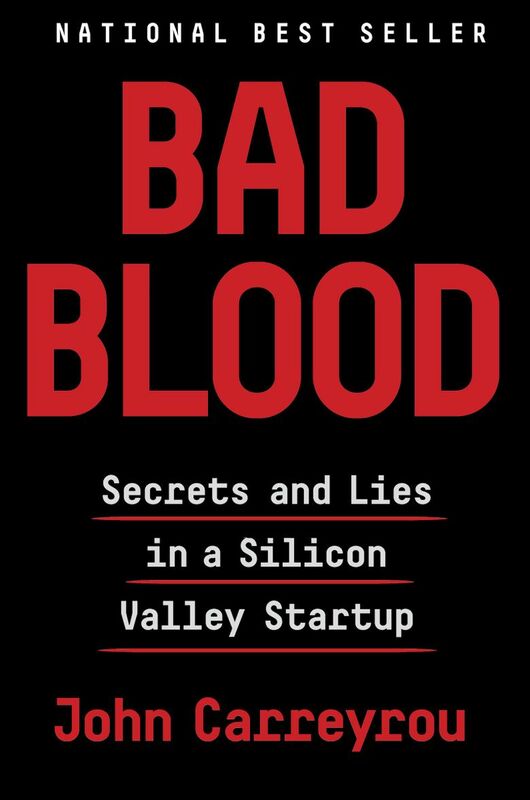 “Bad Blood: Secrets and Lies in a Silicon Valley Startup” by John Carreyrou (Knopf). Bill Gates and I agree: This is one of the year’s best books, a shocking true story that grabbed me from the get-go and left me astounded that one charismatic con artist could bamboozle some of the world’s most eminent men. It’s the story of Elizabeth Holmes and her Silicon Valley startup, Theranos, which claimed to have created a mobile blood-testing system that would make diagnostic tests cheap and accessible. Her entire scheme was built on lying and fraud, from faking test results to cooking the books. She rooked an astounding number of people, including George Shultz and Henry Kissinger, and only Carreyrou’s reporting for The Wall Street Journal, a few whistleblowers (including George Shultz’s grandson) and some dedicated government regulators stopped her. Carreyrou’s inspired investigative work is matched by his almost complete control over his narrative. It’s a page-turner that raises grave questions about the safe development of medical technology in our gold-rush age. “Directorate S: The C.I.A. and America’s Secret Wars in Afghanistan and Pakistan” by Steve Coll (Penguin Press). This book, the sequel to Coll’s Pulitzer Prize-winning “Ghost Wars,” investigates the U.S.’ failed effort to oust al-Qaida and the Taliban from Afghanistan and Pakistan between 2001 and 2016. It’s a heartrending story — of the monstrous cost in battlefield casualties and civilian deaths, and the murders of American soldiers by Afghan soldiers recruited by the Taliban. 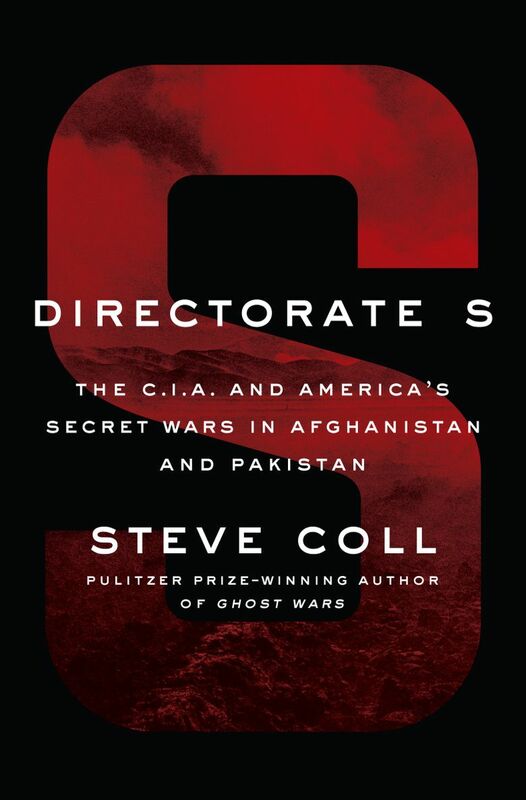 Coll reveals the submerged agenda — Pakistan’s secret service, the I.S.I., and its secretive wing, Directorate S, never withdrew their secret support from the Taliban. The Pakistanis bet that America would eventually abandon Afghanistan and leave the Taliban in charge, even as terrorists mounted bloody attacks in Pakistan itself. This is a big and complicated book, but it’s a dazzling work of reportage, and Coll’s gift for limning character lightens the load. An essential work of contemporary history. 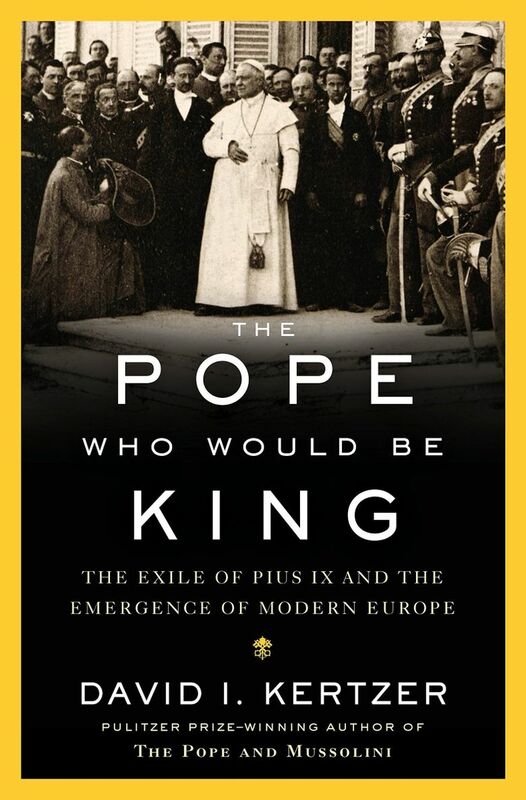 “The Pope Who Would Be King: The Exile of Pius IX and the Emergence of Modern Europe” by David I. Kertzer (Random House). This history by the author of the Pulitzer-winning “The Pope and Mussolini” contains enough intrigue and double-dealing to compete with any Robert Harris thriller. It’s the true story of a Roman Catholic pope who crushed revolution and set back the unification of Italy by several decades. Though Europe in the 19th century was moving toward democracy, in the Papal States the pope held almost total power, using spies and the guillotine to enforce his will. When the handsome and amiable Giovanni Maria Mastai-Ferretti was elected pope in 1846, the people embraced him; but their adoration dissolved when he yielded to pressure and clamped down on Italian nationalists. Eventually he fled for his life. In exile, he and his cardinals parlayed with the European powers and plotted their return, and when he reclaimed Rome he dragged his kingdom back into the Middle Ages. Though Italy would eventually be unified, Pius IX set the church on a reactionary course that would endure for decades. “The Seabird’s Cry: The Lives and Loves of the Planet’s Great Ocean Voyagers” by Adam Nicolson (Henry Holt). This gorgeous work of natural history, the story of 10 species of seabirds, is infused with a sense of wonder and a sturdy grasp of several fields of science. 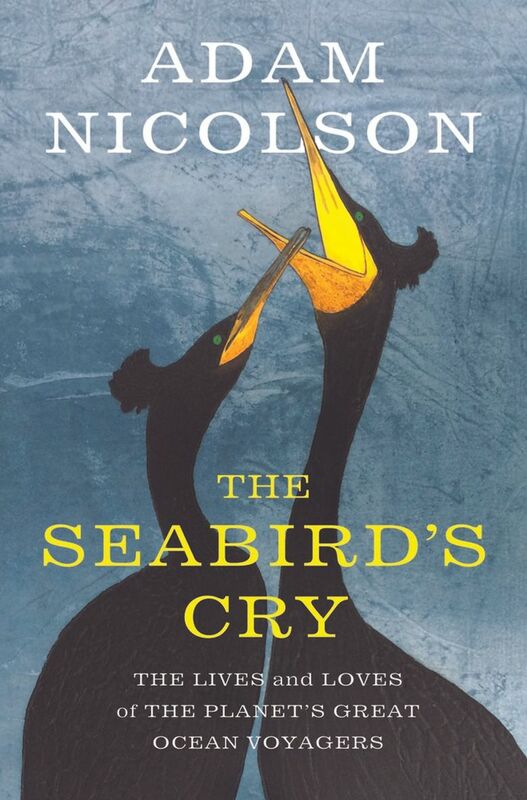 Writing of puffins and albatrosses, fulmars and gulls, guillemots and gannets, Nicolson chronicles their bloodthirsty competitiveness, their astounding feats of survival and the sheer wonder of their powers of flight. Once abundant on the Earth’s margins, their existence is now threatened by human plundering of their nesting and fishing grounds and climate change’s impact on their Earth-spanning migratory routes. If this book doesn’t move you toward a sense of urgency about global warming, I’m not sure what will. 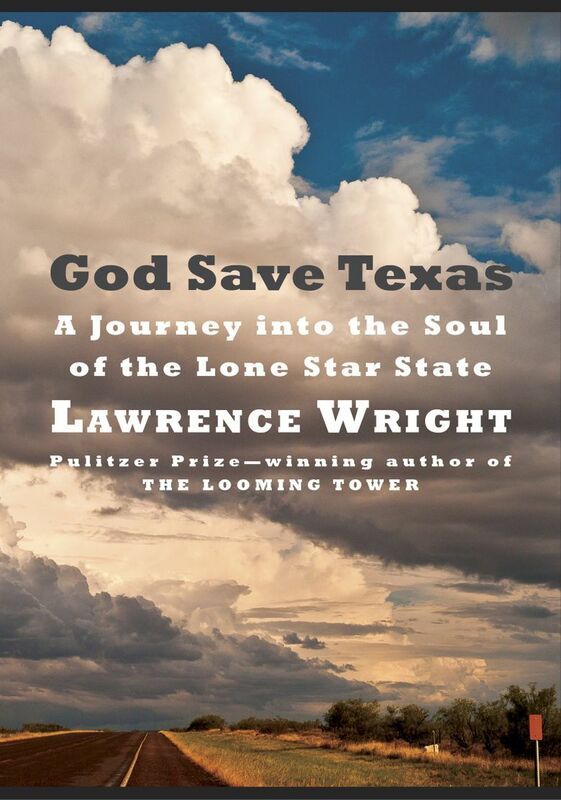 “God Save Texas: A Journey into the Soul of the Lone Star State” by Lawrence Wright (Knopf). This memoir/essay/history by Wright, one of the best nonfiction writers and reporters of his generation, shines with his deep knowledge of and empathy for his home state. There’s a jaw-dropping account of the shocking shenanigans of the Texas legislature; hymns to the natural beauty that still flourishes in the state’s far-flung nooks and crannies; and a spot-on analysis of Texas’ boom-and-bust economy. Why read it? Because Texas’ polarized politics have altered the course of our nation’s history, and will again; the state’s population is on track to double by 2050, with most of that growth in Latino communities. Wright nails Texas’ hide to the wall with accuracy, sadness and an abiding affection.